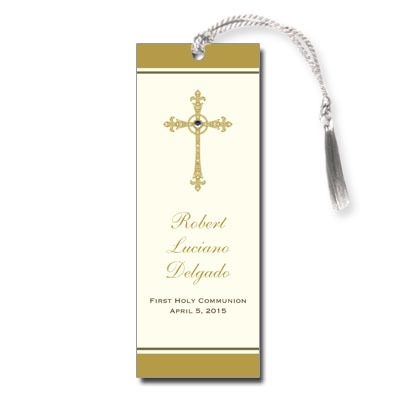 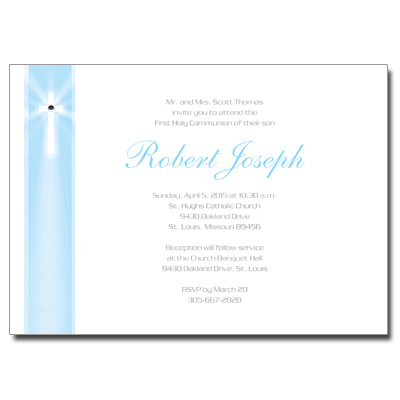 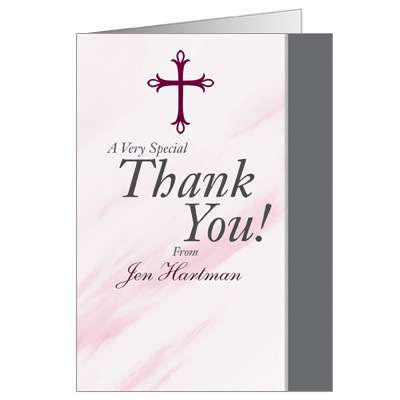 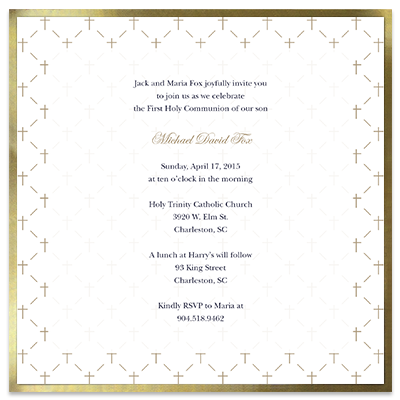 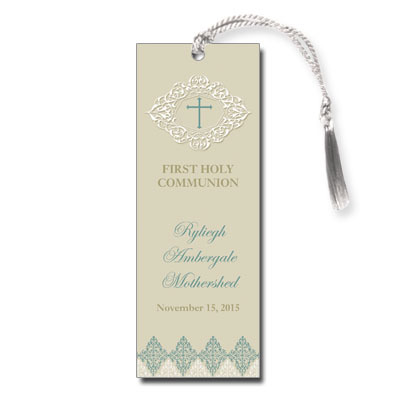 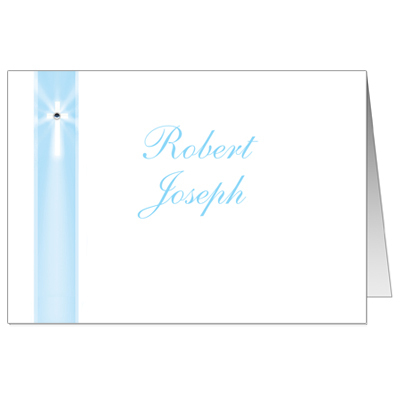 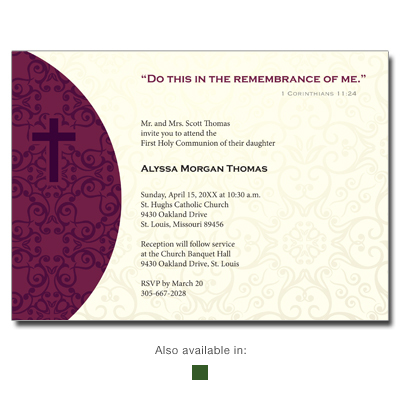 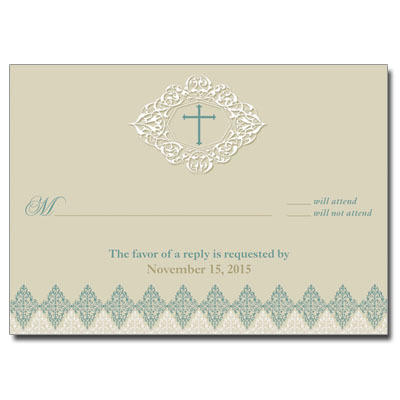 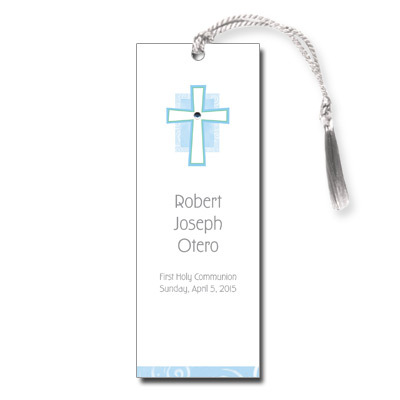 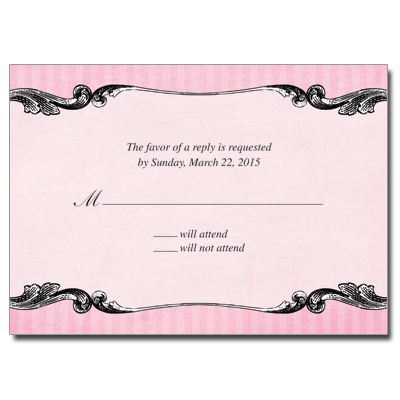 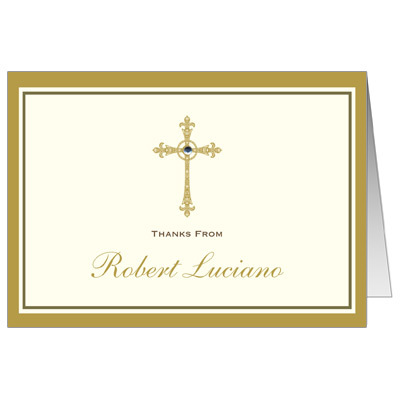 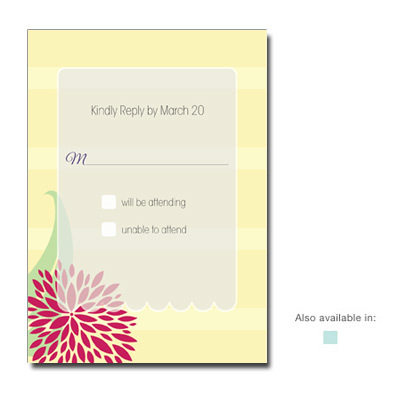 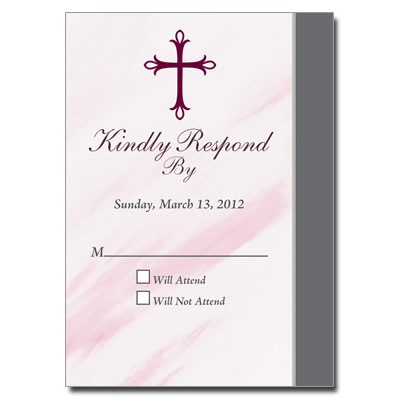 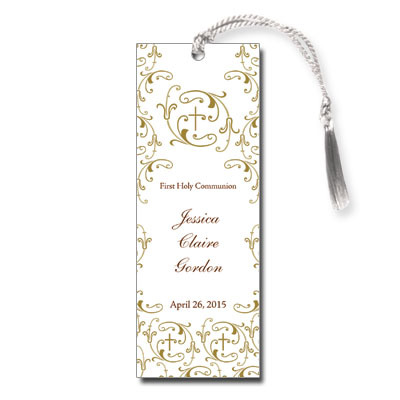 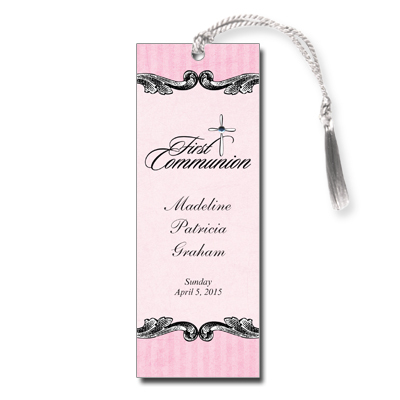 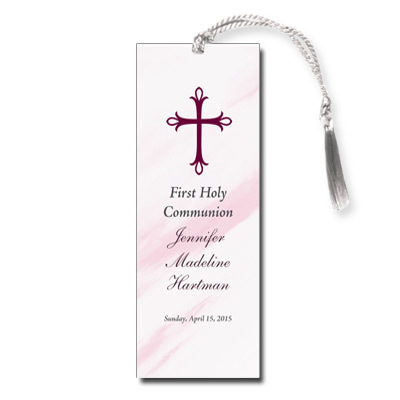 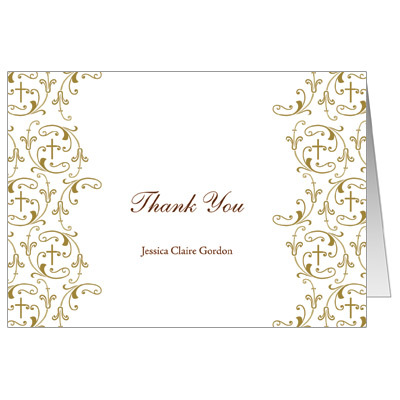 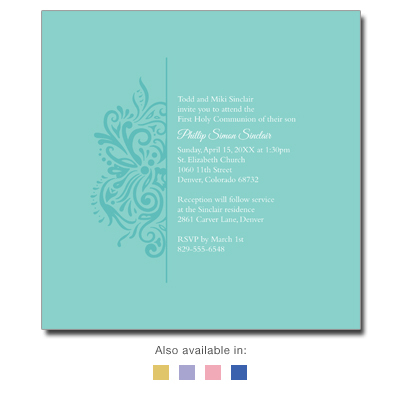 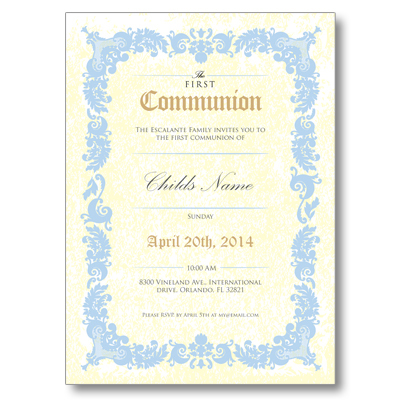 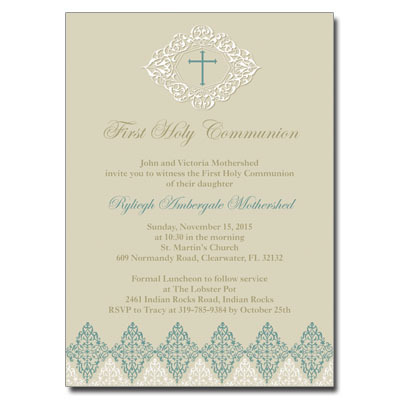 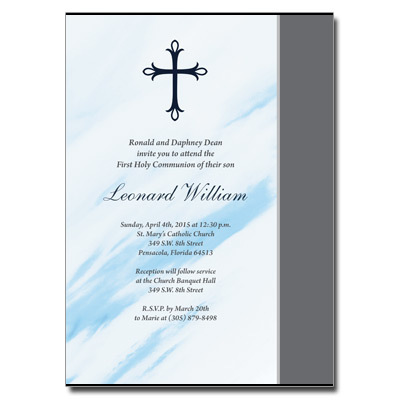 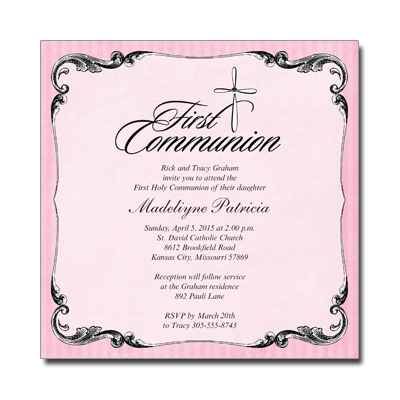 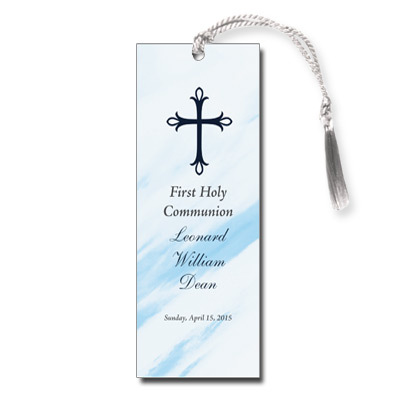 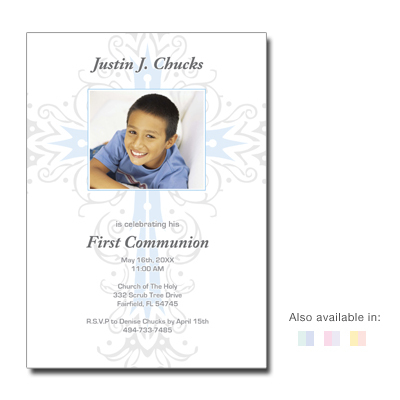 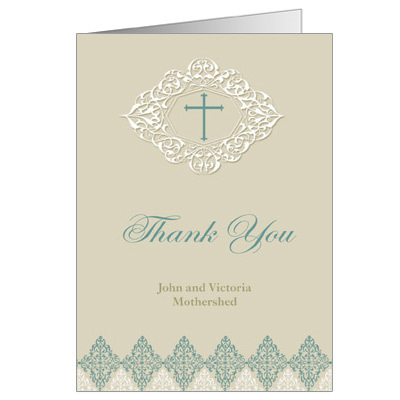 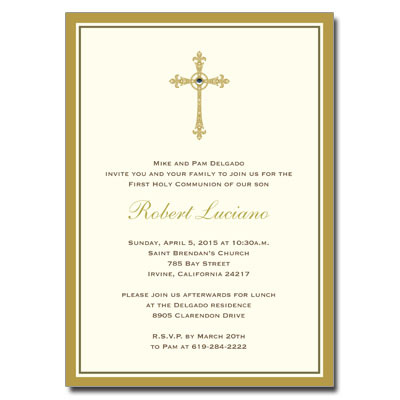 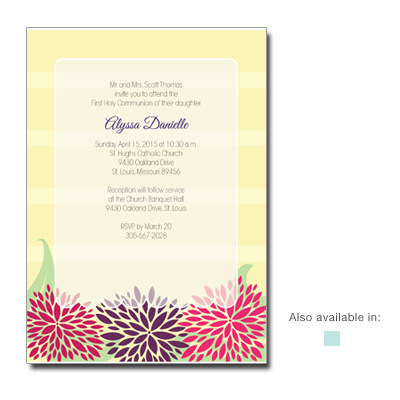 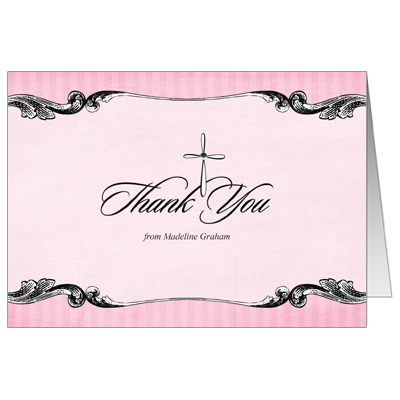 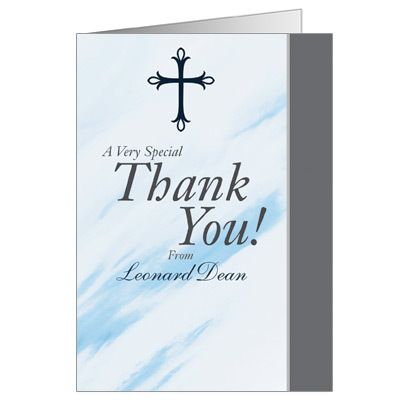 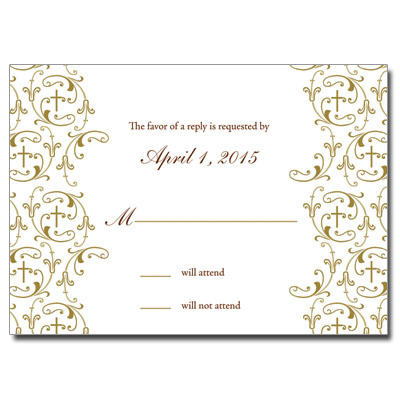 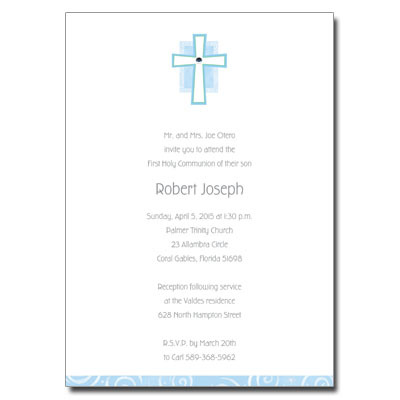 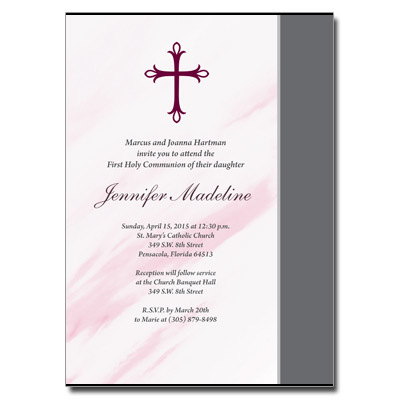 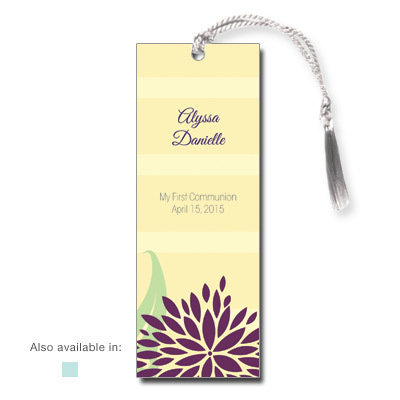 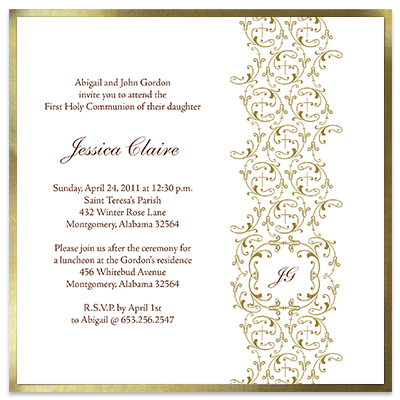 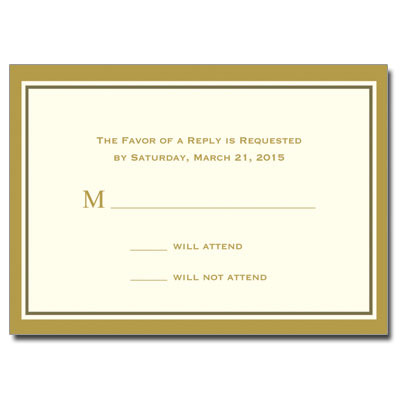 Find and customize your own elegant communion invitations, note cards, keepsakes and more. 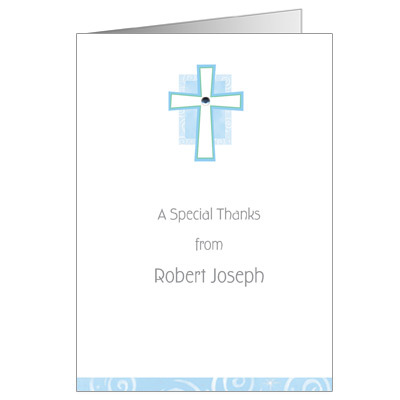 It���s easy to upload your own photos and write personal messages to create something truly unique. 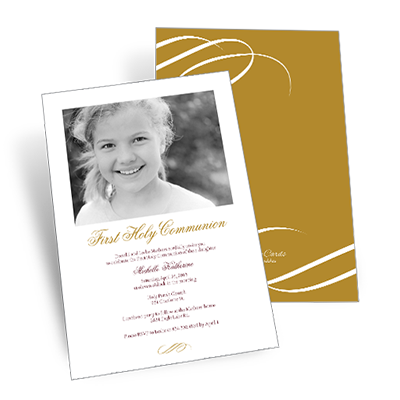 These elegant designs are perfect for your child���s special day.